“I am worn out after a rich and meaningful start to the New Year, just like I would want it—my equivalent of a ministry-Times Square ball-drop!” So wrote Dr. Richard after he spoke at a Watch Night service for 2,000 in Chennai, India. (You can watch a brief video here: http://viewpure.com/YSzXech0cMc.) He has since traveled north to Maharashtra State to meet with pastors, cast vision for the GProCongress, and speak at an evangelistic event for business leaders, all organized by GPA grad Pastor A. 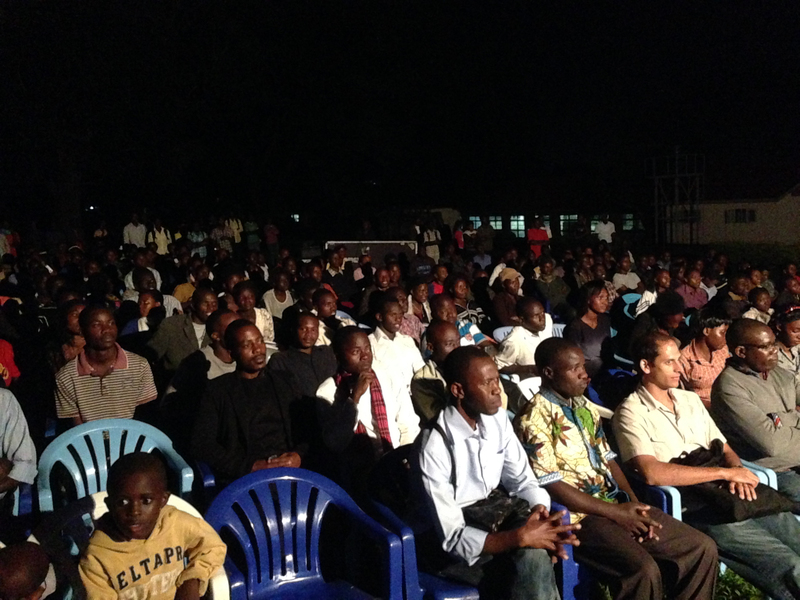 Early reports indicate that about 110, 60% nonbelievers, attended the evangelistic event. The Lord willing, on January 5 he’ll be off to another city for a spontaneously-organized evangelistic event. As you remember Dr. Richard and these ministry opportunities in prayer, please also ask the Lord to give him restorative sleep. He managed to get three hours in the first 30 of this trip. Thank you for praying! 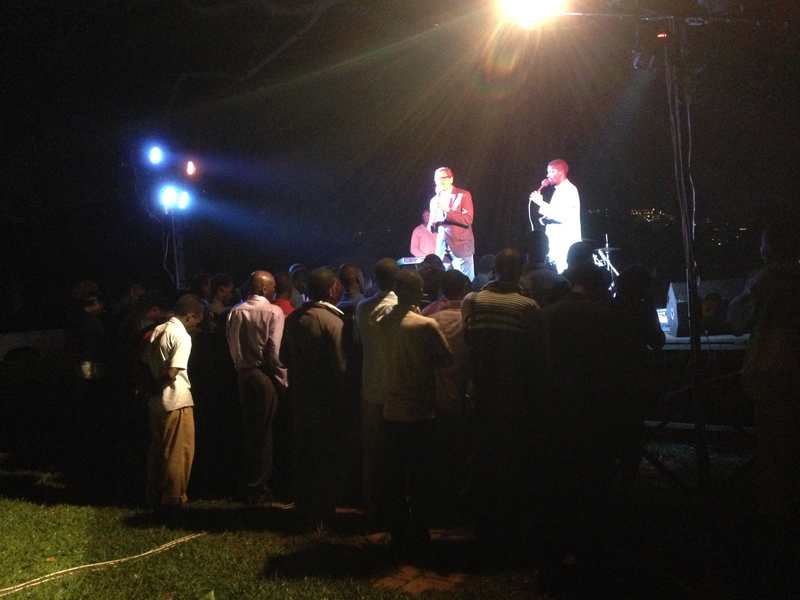 Thank you for praying Dr. Richard across Malawi, South Africa, Uganda and Ethiopia over the past two weeks. Here are a few photos from Uganda for you to enjoy. The Lord willing, Dr. Richard will arrive back in Dallas today. He has a busy schedule coming up. 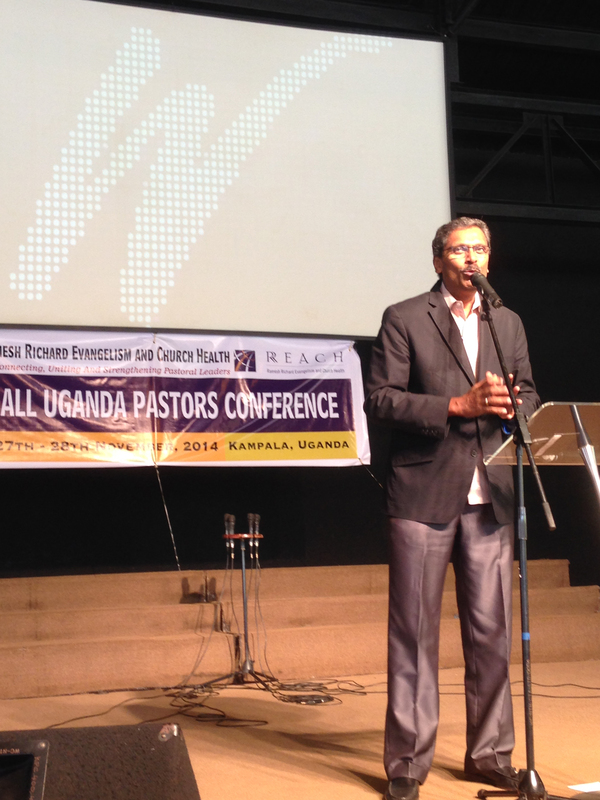 Thank you for praying for Dr. Richard while he ministered in India earlier this month. We are grateful to bring you the following praises from his trip! While in India, Dr. Richard was able to see many friends when he spoke at the 20th anniversary of a church plant by Delhi Bible Fellowship, where he served as pastor in the mid-1980s. The church plant had struggled when Dr. Richard was serving in India, but the Lord has been gracious and in the last 20 years they have planted several more churches. Dr. Richard also spoke at a leadership conference, and was thankful that RREACH friend and former coach Del Harris could join him and present a workshop. RREACH and our partners in Bihar held their first-ever evangelistic event in Patna, attended by 70 people, including 45 unbelievers. Several trusted Christ! 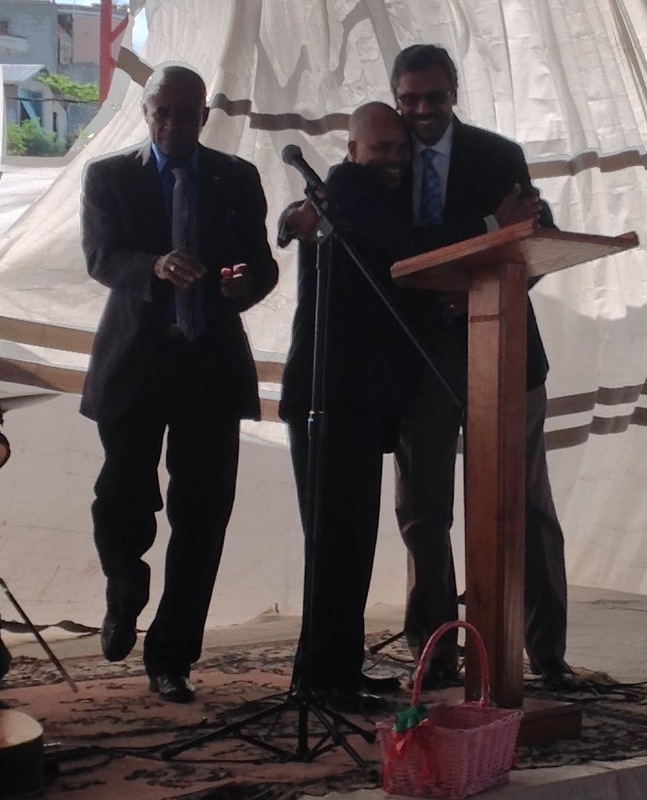 At an evangelistic event in Bangalore, a former classmate of Dr. Richard’s responded to the invitation to trust Christ! Please continue to pray for those who attended events and meetings at which Dr. Richard spoke, that God would continue to use Dr. Richard’s words in their lives to encourage, convict and bring them into fuller relationships with Himself. P.S. 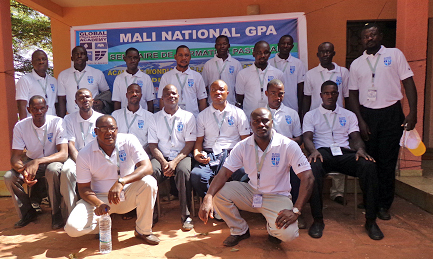 We have updated news on the 2014 Dallas GPA! Click here to see it! Please continue to pray for Dr. Richard as he ministers in India. He arrived safely and has, among other things, spoken at a pastors conference of 170 pastors and their wives and at an evangelistic event attended by 70, including 15 unbelievers, three who responded to his message. 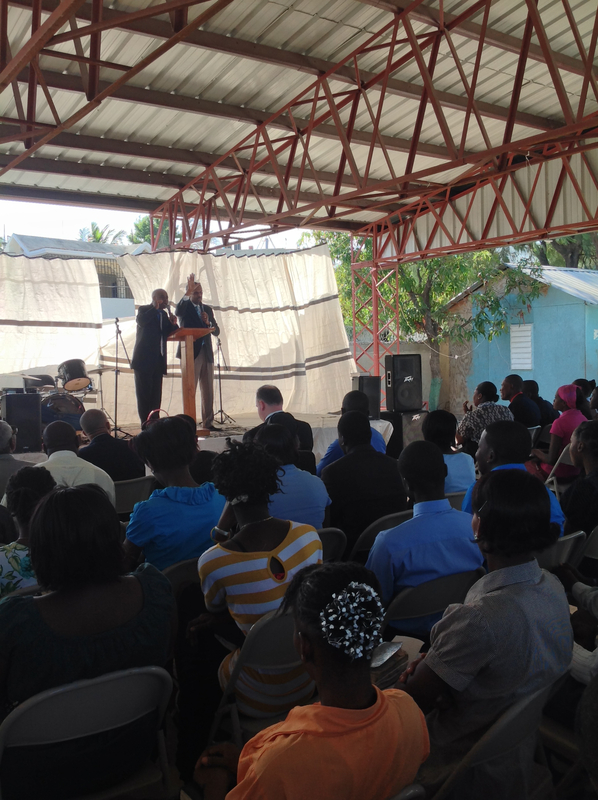 Praise God for these opportunities, and please pray for the Lord to sustain Dr. Richard’s physical health as he has several more full days of ministry ahead of him. We hope to have a full trip update for you soon. In the mean time, please continue to pray for the upcoming Dallas GPA. We have several updates since our last post. We have accepted 25 candidates, including 11 pastors who have obtained their visas. 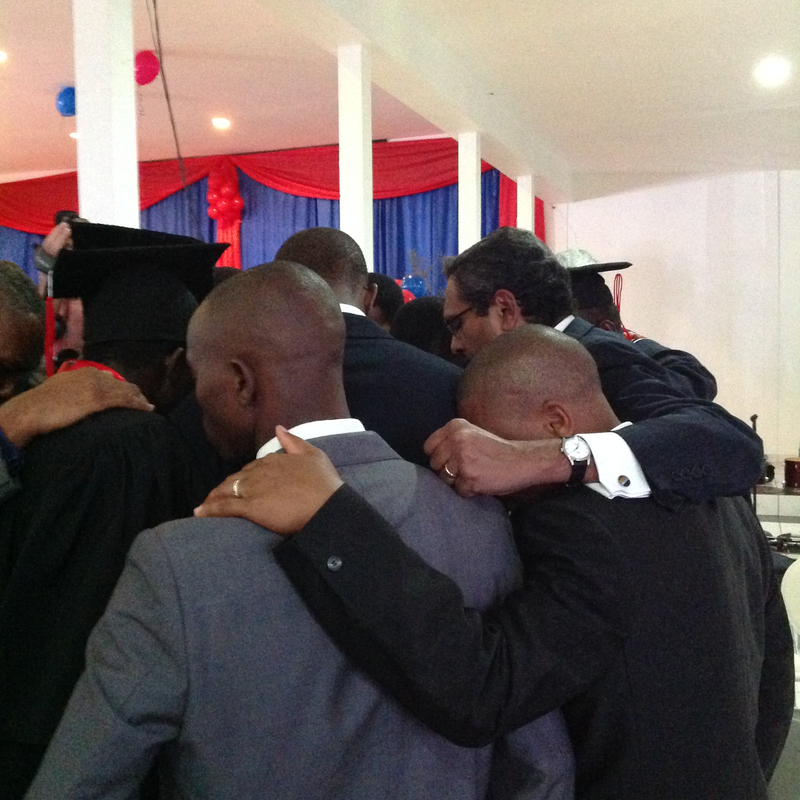 Praise the Lord for His provision, and continue to pray that we’d soon have a full class of 25 pastors with visas. 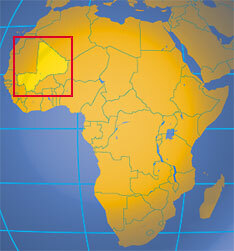 Pastor K from Togo was able to pick up his visa for the relevant dates without incident. 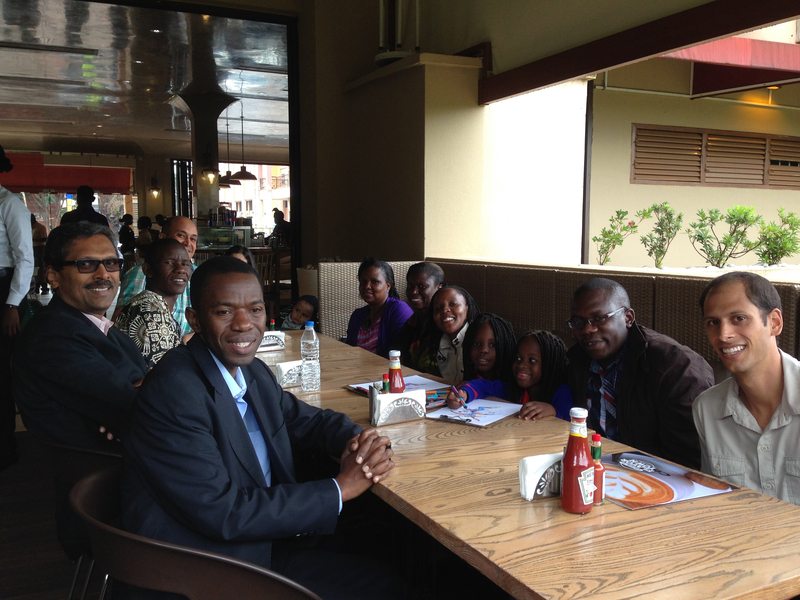 Pastor J from Mozambique and Pastor P from Myanmar were granted their visas. For God to provide one more master coach to join Dr. Richard in filling out the 2014 Dallas GPA faculty.